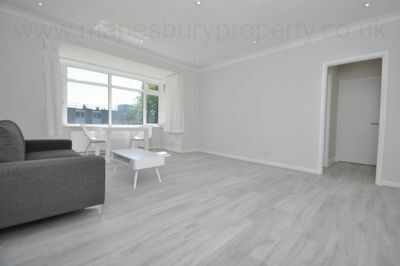 A stunning 1 bedroom flat to rent in a purpose built block in NW6. 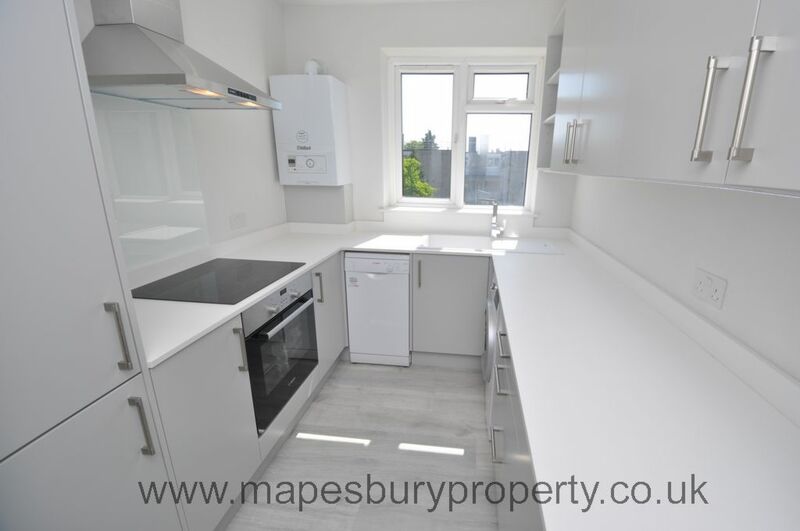 This lovely flat features a modern fitted kitchen with Bosch appliances, stone worktops and plenty of storage space. 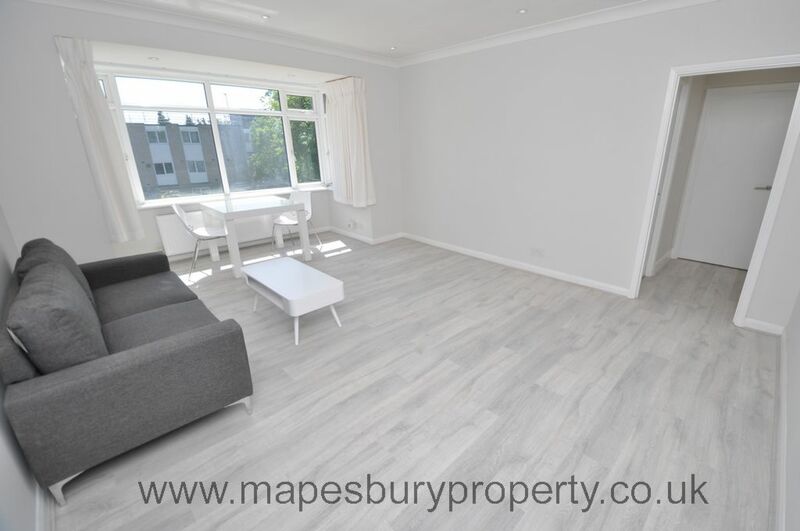 The spacious lounge has a large window allowing plenty of natural light, bright wooden flooring and spotlights and the spacious double bedroom benefits from wooden flooring and fitted wardrobes. 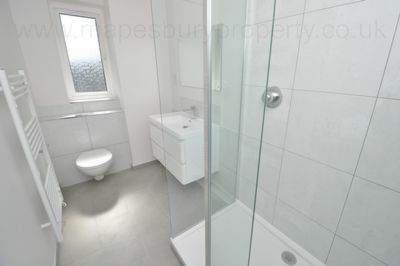 The fully tiled shower room features chrome fittings, storage, a large wall mirror and a heated towel rail. 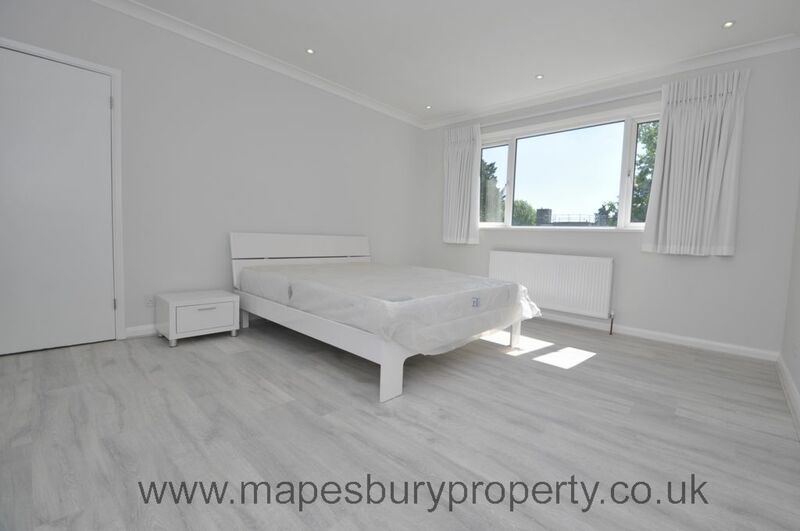 This generously sized flat has been newly refurbished to a very high standard with modern fixtures and fittings and is supplied furnished. Positioned moments from a fantastic range of shops, cafes, bars and restaurants and the green open spaces of Queen's Park with its cafe and tennis courts are close by. This flat is in a very affluent residential area with local amenities including a Nuffield Health Gym, Willesden Library and the independent Lexi cinema. 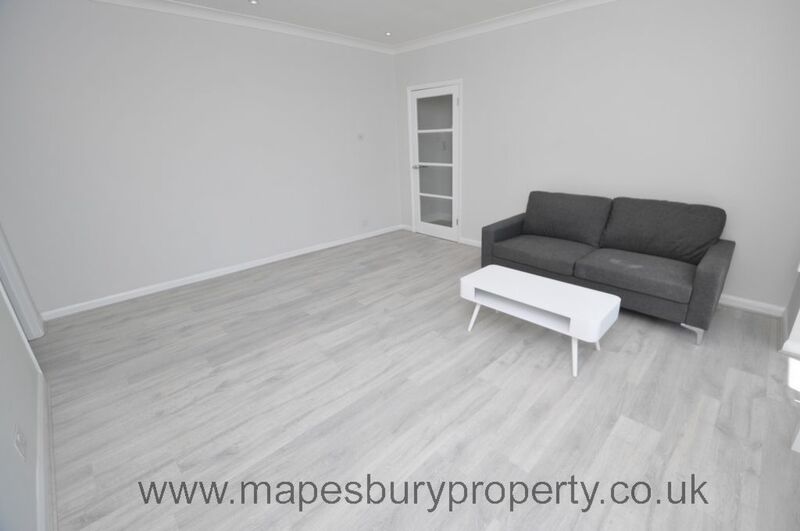 Local train links are available nearby from Brondesbury Park Station (Overground) providing easy commuter access into the City. 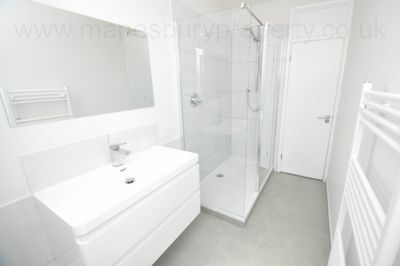 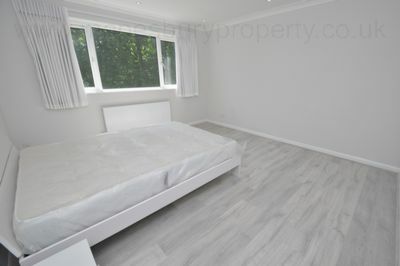 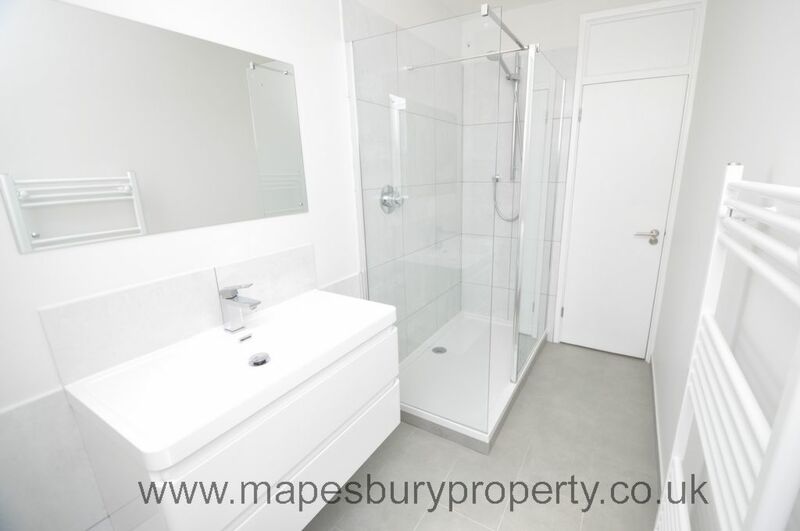 This is a must see flat for modern London living so call 0208 451 8999 for a viewing now. 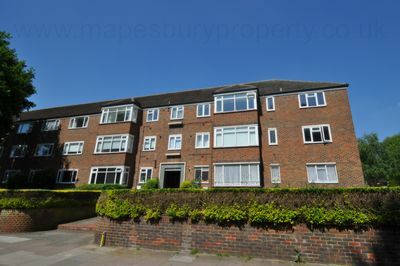 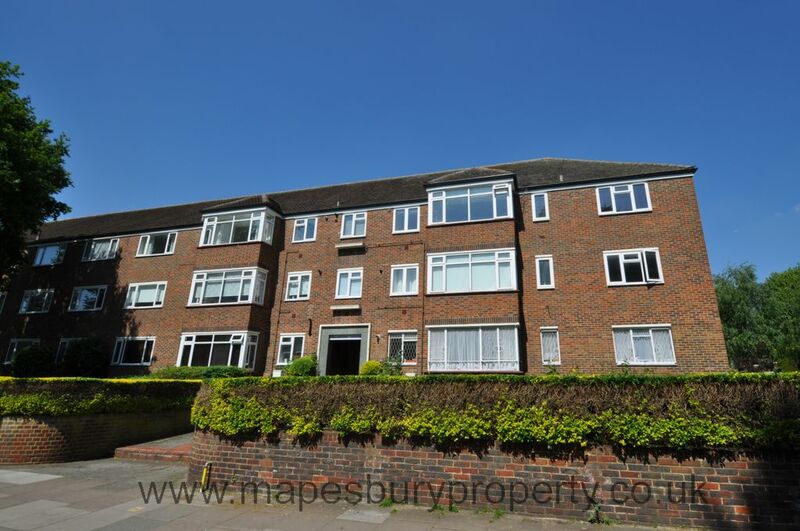 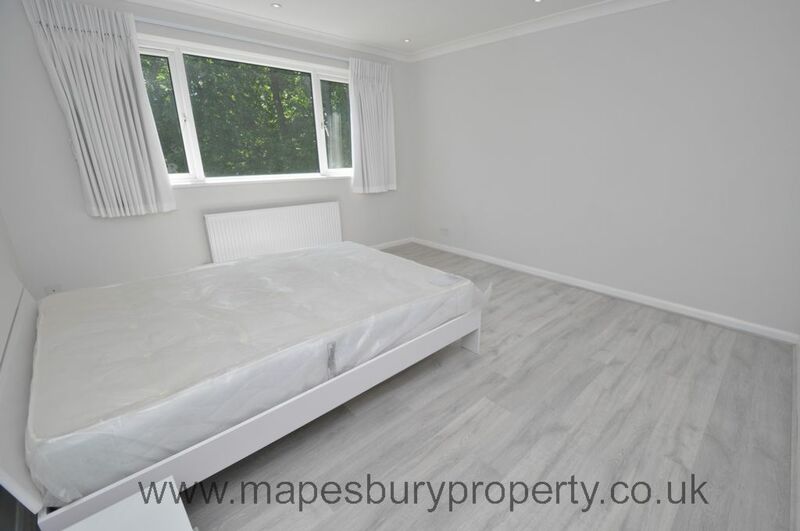 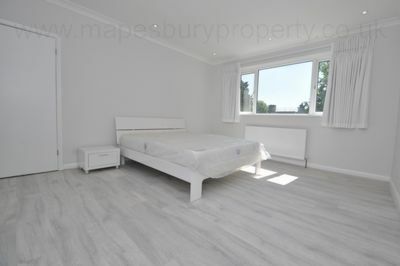 All viewings strictly by appointment with Mapesbury Estate Agents in NW2 only.